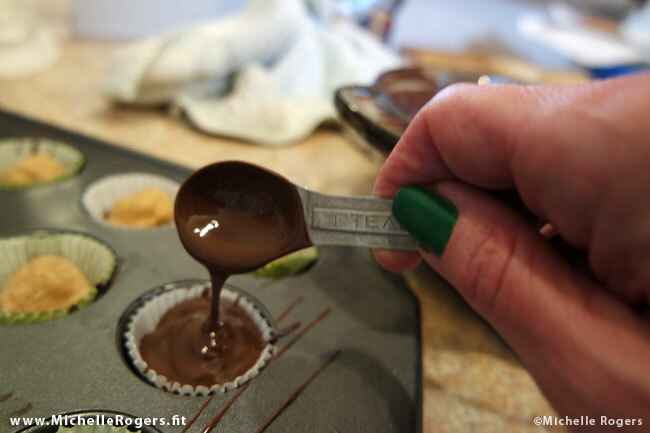 How to make peanut butter cups! ---------------------------------------- Take online exercise classes and workshops with me! Try it for free!